August Kleinzahler’s latest book is Music I-LXXIV, and it’s his first book of music criticism. For his collections of poetry, he’s wracked up quite a trove of honours, including the National Book Critics Circle Award in 2008. 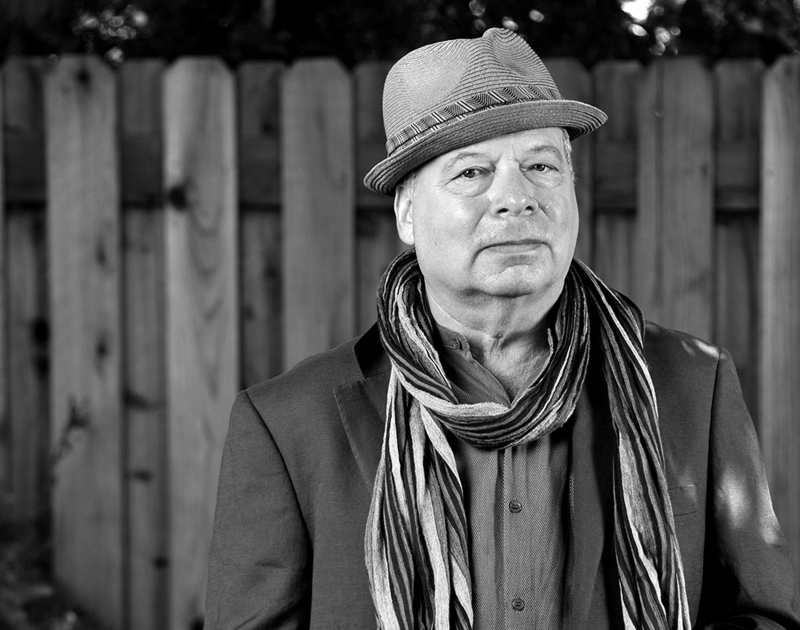 Though he’s lived in San Francisco for decades, his poems wander the world, his forms and language ranging from mood to mood, his lines sinewy and learned and sonorous. One day in early July, I took the N-Judah over from the Sunset, where I live, to meet him at Finnegans Wake, a bar he likes that’s not far from his apartment. We drank beer and recorded a conversation.